There’s nothing like a good crumb cake to make a brunch special. Who doesn’t like crumb cake? Apparently lots of folks. It’s not that they don’t like crumb cake, it’s that they don’t really know what it is. Turns out, crumb cake is a regional dish, particular to the East Coast / New England area. Here’s a little blurb on it from The Food Maven. 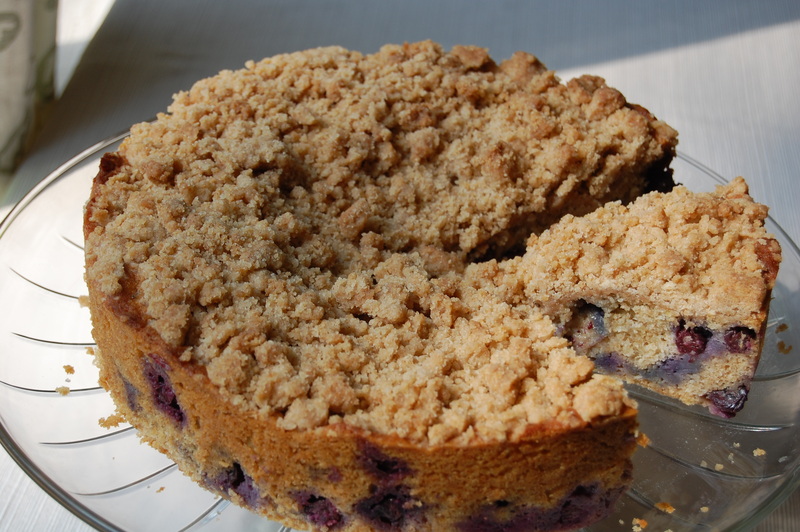 It has roots in Northern and Central Europe, possibly Poland or Germany (it is a streusel topping, after all). Plus when you think of a Dutch Apple Pie, you think about its streusel crumb topping. The Dutch are from Northern Central Europe, right? I know right now you’re asking, “how is a crumb cake different from a coffee cake?” Well, let me tell you. It all has to deal with the amount of streusel on the top. Coffee cakes might have just a little bit of the streusel. But the topping could take up a majority of the cake in a crumb cake. And the topping is the best part! Well, the rest of the cake is tasty, too. Combine the dry ingredients together in a bowl. Pour the melted butter over the top and mix with a spoon to form large crumbles. Set aside. 1. Preheat the oven to 350. Spray the pan with cooking spray and line with a parchment round. Set aside. Sift together the flours, baking powder, baking soda, and salt. Set aside. 2. In the bowl of a mixer, cream together the butter, sugar, and honey. Mix for about 5 minutes to make sure everything is well incorporated. Add vanilla, lemon zest, and sour cream. Stir to combine. 3. On low speed, gradually add flour and mix until just combined. Gently fold in the blueberries. Spoon batter into the pan and level it off. Evenly top with the streusel. 4. Bake for 45 -60 minutes until center is done. Let cool completely. 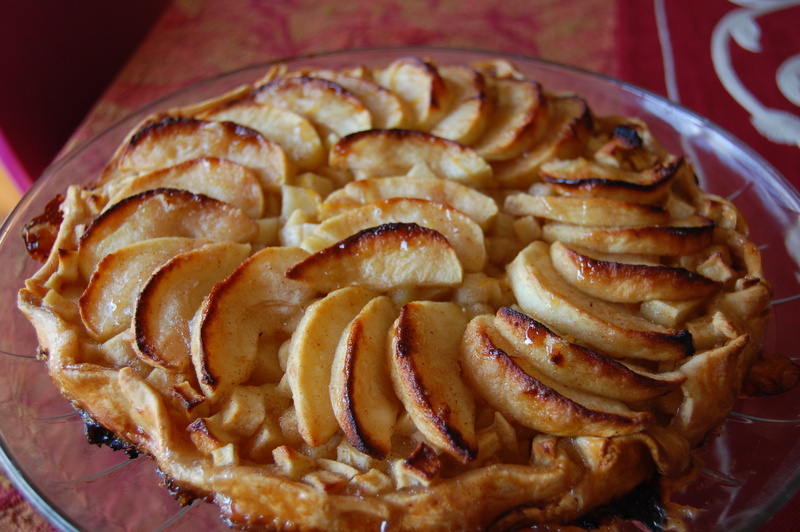 This entry was posted in Cakes, Culture, History, Recipe and tagged Cakes, Culture, History, Recipes.